Far too many times, the news has been filled with stories of sea creatures getting trapped, chocked, and/or suffocated by our plastic waste. In the Philippines alone—considered the third largest contributor of ocean waste—this can be seen in Manila Bay on normal days and worse, after storms. Just last month, a viral video posted by a concerned tourist revealed tons of plastic trash floating about in the waters of Secret Lagoon in El Nido, Palawan. The rates at which our oceans are becoming a depository of our waste is alarming. Which is why a new movement to clean up the waters has arisen, but it doesn’t stop there. Many brands are now upcycling waste gathered from the waters to innovate them into everyday objects like shoes and bags. Travel brand PacSafe, in celebrating its 20th anniversary has teamed up with the Italy-based manufacturer of EOCNYL®—a regenerated nylon made from discarded fishing nets and other fishing equipment—to come up with two limited edition bags. The result, two iterations of their models: the TravelSafe, a portable bag, and Vibe, a backpack. 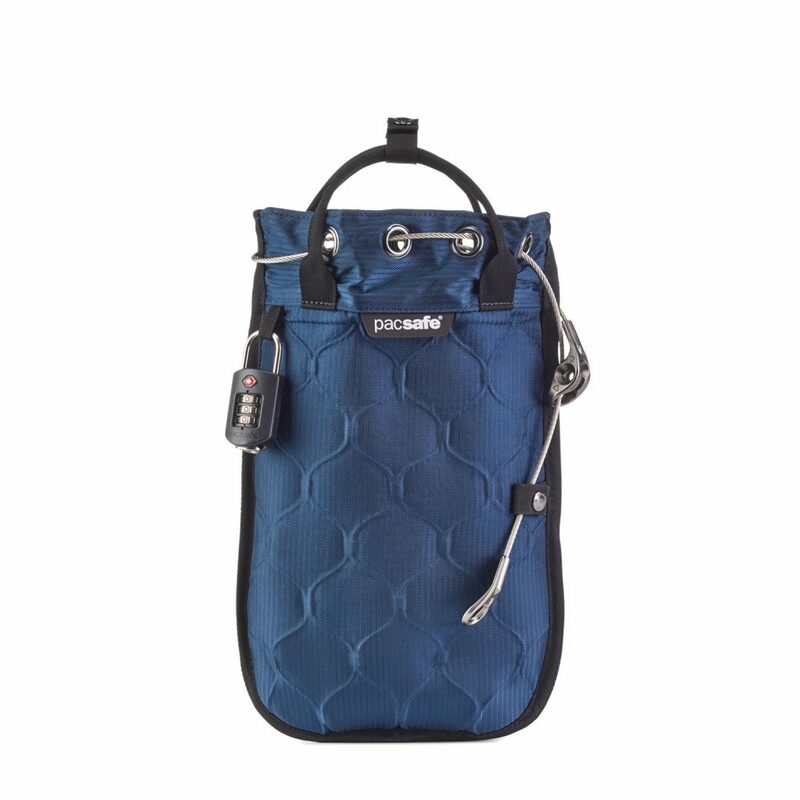 The TravelSafe, made with their 360° eXomesh® technology which mimics the form and function of the traditional fishing net, acts as a portable safe you can take everywhere without the fear of losing your valuables. 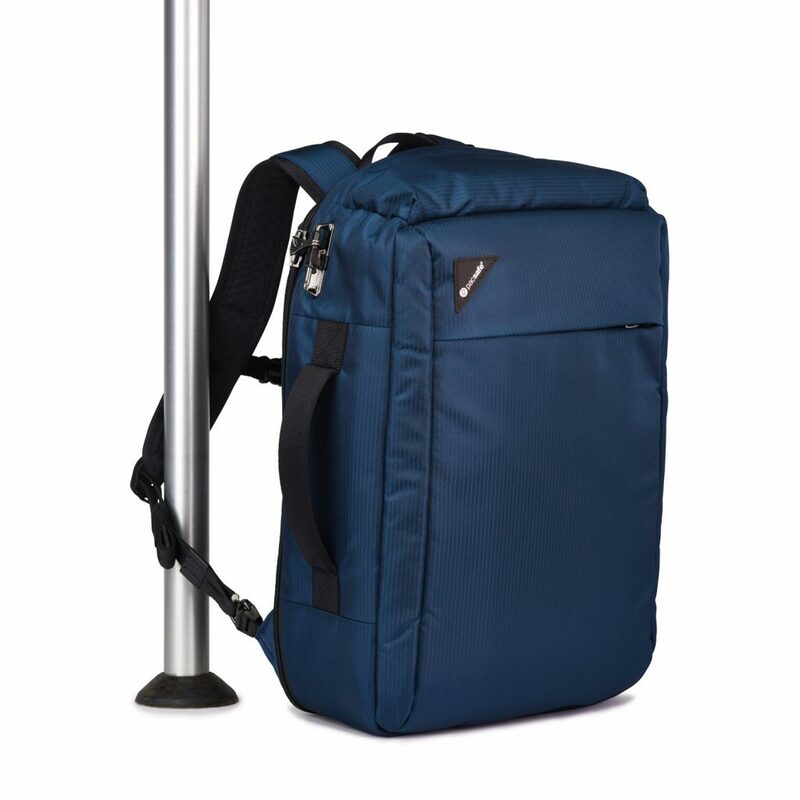 While the 28L Vibe backpack boasts of its compartments which include a safe laptop storage. 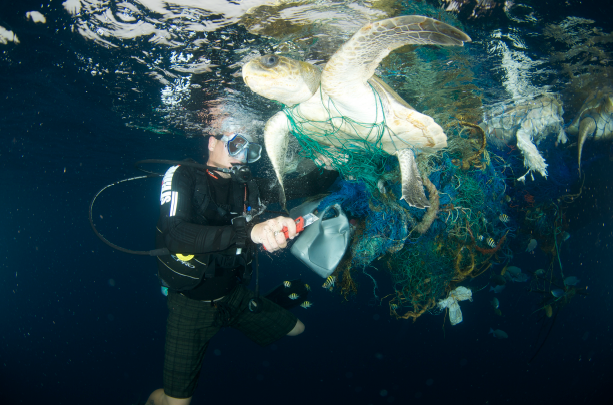 The Olive Ridley Project, one of the grantees of the Turtle Fund, exists to help rid the Indian Ocean of ghost nets – discarded fishing gear, which poses a threat to sea turtles especially vulnerable to entanglement. But apart from reducing the wastes that go into our oceans, PacSafe is also committed to keeping the turtles at sea in the best of health. One hundred percent of the profits from the ECONYL® will go the Turtle Fund which aims to support the conservation efforts of endangered sea turtles globally by providing annual grants to sea turtle conservation projects. For their 20th anniversary, PacSafe is also having a sale event at the SM Megamall from Sep. 6-9. Get up to 70 percent discount on selected bags, luggage, and accessories and skip the long lines shopping for Christmas gifts.